There’s something eerie about The Weeknd. He’s created this beautifully haunting aesthetic. Perhaps it’s his ambiguity, his rare appearances, his dark and daunting prouduction, and his straight-forward and violently blunt lyrics all create this amazing, atmospheric sound. After releasing two attention-worthy projects earlier in 2011 (House of Balloons and Thursday), The Weeknd capitalizes off of his features on OVOXO buddy, Drake’s, album “Take Care” and releases another episode in his series of dark lust. Abel Tesfaye is not your average singer, sure he sings to the ladies, but it’s not a serenade, it’s more like a commanding tongue-lashing. 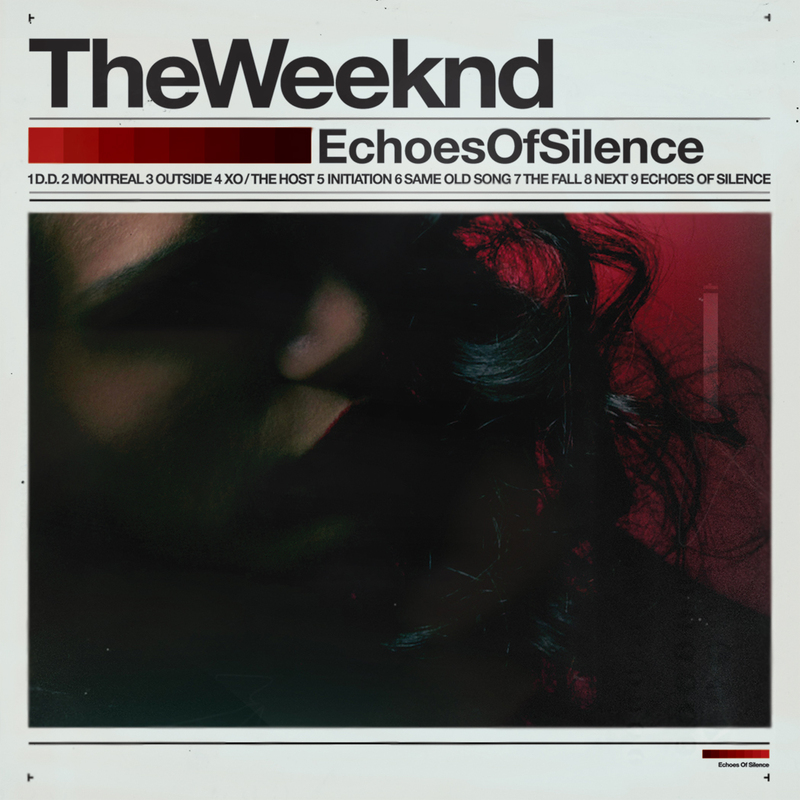 On nearly every song on Echoes Of Silence, he’s talking down to the females in his story. Even his choice of covering Michael Jackson’s “Dirty Diana” of all MJ songs shows where his mind is at. He doesn’t care about the females in his songs, he presents them as second-fiddle to his drugs and friends. What makes it interesting is that he tells these girls this in his songs, yet they accept it because are strangely addicted to him. Maybe serving as a metaphor of The Weeknd character’s addiction to drugs. Stay tuned for his next release, his hype is building and he is about to change how R&B sounds. You don’t wanna be high for this.